Never run out of hot water again with an instant hot water system. Designed to reduce the energy households use when heating water, installing an instantaneous unit can significantly reduce your homes power bills. Brisbane Plumbing and Drainage team of plumbers and gas fitters provide the installation, repairs and maintenance of instant hot water systems throughout Brisbane and suburbs. Compact design - Ideal for installation in areas with limited space such as apartments, townhouses, offices. Inbuilt temperature control - set at 45℃, 50℃, or 60℃ - removes the need to install a tempering valve. Reduces the water wasted waiting for the hot water to reach a tap. Some models are gas only with no requirement for an electrical connection enabling them to be installed in areas with no electricity. Which is right for your needs, gas or electric? Deciding whether to go with a gas or electric instant system will depend on many factors. Power options are probably top of the list. If you don’t live in an area with a mains natural gas supply or LPG delivery service the decision will be straightforward. The existing connections throughout your property will influence installation costs if you have all these options available to in your neighbourhood. The hot water needs of your home could also affect your choice. Homes with 3 or more bathrooms, plus a dishwasher, washing machine, etc could benefit from a larger instant gas hot water system. Where an instant electric hot water system would be ideal for a small apartment or office kitchen. Unsure which system will cater for your needs? Speak to our team of experienced hot water specialists for expert advice on the perfect unit for your hot water needs. 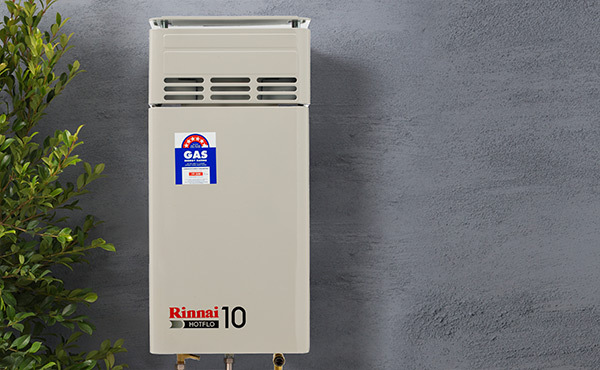 Start saving today, Brisbane Plumbing and Drainage can take care of all your instant hot water system requirements, contact our team on 1300 740 206 or complete our quick hot water booking form today.